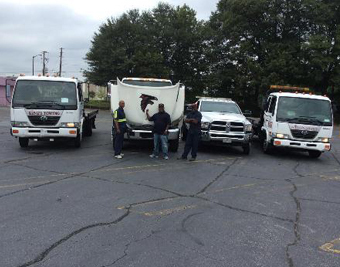 King's Towing Atlanta GA offer the cheapest car lockout prices in the whole of metro Atlanta. We take extra care to make sure that all cars are not damaged in the process of unlocking the doors. We have well trained technicians who can open the doors or unlock the truck of any type of automobile whether foreign or domestic.